Dunford explains that the idea behind the Large Hadron Collider is simple, taking two things and smashing them together with the hopes of producing new particles. What complicates the situation is working on such a small scale with the building blocks of an atom. Today on Current State: the City of East Lansing budget; a proposed underground storage facility by Lake Huron; Take Back the Night events address sexual assault awareness; and the documentary "Particle Fever." East Lansing officials are working on the city’s budget for the coming fiscal year. 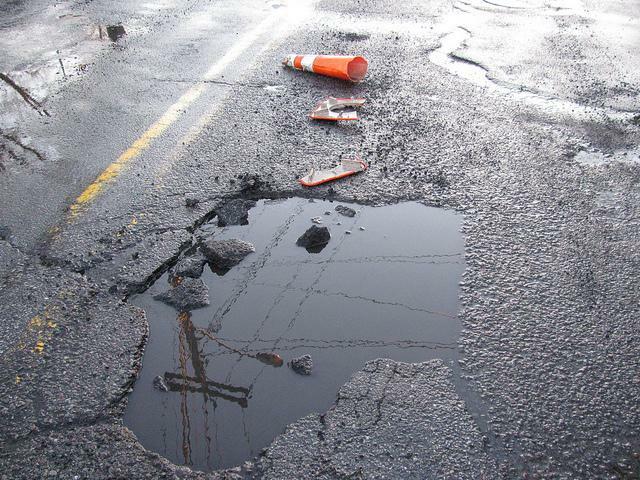 The $32.7 million spending plan features a small millage rate cut for 2015. There will be meetings and public forums on the budget over the next few weeks. 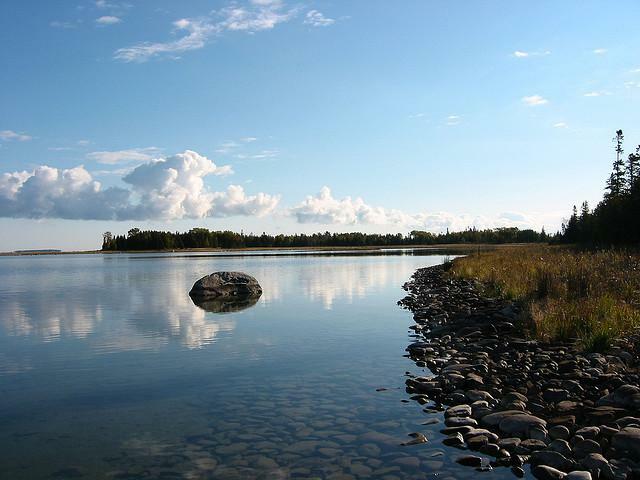 Ongoing concern over a proposed nuclear waste site very near Lake Huron took a new twist recently. A Canadian government review panel is exploring the viability of a new underground storage facility in Kincardine, Ontario. It's Sexual Assault Awareness Month and a number of events have been happening across the MSU campus and in the Lansing area to bring attention to the issues surrounding sexual violence. 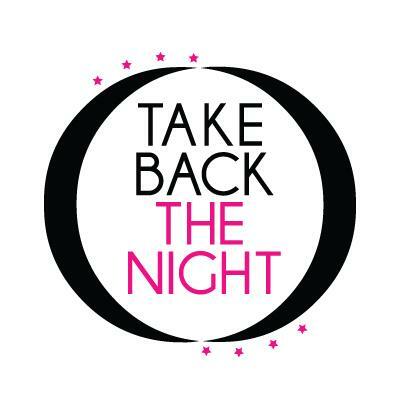 Today, in particular, there are numerous events planned as part of Take Back the Night, including workshops, art displays, a candlelight vigil, and a march down Michigan Avenue from campus to the capital steps. Current State's Joe Linstroth spoke with two young leaders on campus about sexual assault.